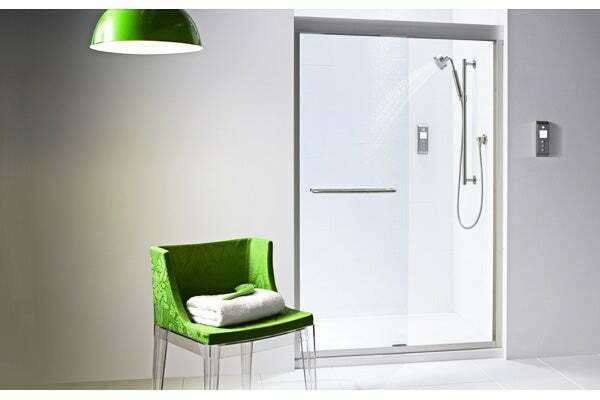 According to modern myth, the shower is the best place for thinking, singing, mediating and epiphany finding. Basically, it’s the place to let your brain mull everything except the task at hand. But, for all the a-ha moments we have encountered while in the stall, it may be time to refocus our efforts. Because according to the latest in science and dermatology, we need to re-learn how to take a shower. To start, we may not need to shower as much as we think we do. More and more, scientists are discovering that our skin carries good bacteria and can produce its own antibiotics to ward off bad bacteria. Constantly exfoliating, washing and scrubbing the good bacteria away could be disabling our skin from protecting itself. For example, last year, researchers at UCLA discovered that people with clear skin more dominantly carry a bacterium strain that protects the skin from zits. And, just last month, an international team of scientists discovered that dermcidin, a natural antibiotic our skin produces when we sweat, fights tuberculosis germs and dangerous bugs. What’s more, these naturally occurring antibiotics are even more effective than traditional antibiotics because germs can’t quickly develop a resistance against them. Considering that there are about 1,700 other known natural antibiotics — and, likely, plenty we have yet to discover — running a head-to-toe lather might be weakening these handy bacteria and our skin’s natural defenses. 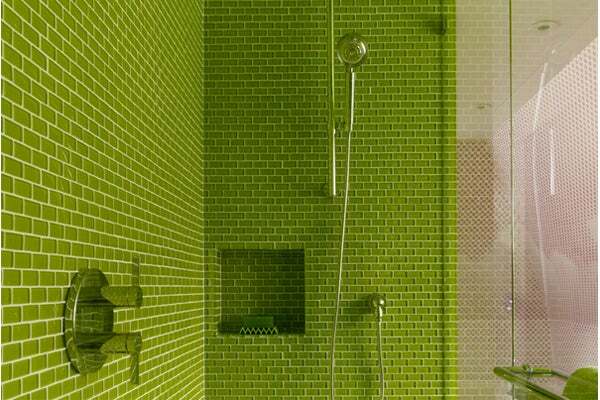 Read on to see how to shower smarter. Take It Timely and Tepid: According to Dr. Joshua Zeichner, dermatologist and director of cosmetic and clinical research at Mount Sinai, “hot water can strip the skin of essential oils and dry the skin out, especially when in contact with skin for long periods of time.” He suggests showering in lukewarm water for 10 minutes or less to keep your skin from going ashy. Skip the Soap: Most of us know that for people with especially sensitive skin, soap can be an unnecessary irritant. And since “true soaps” can be harsh on the skin, it’s better to elect for a non-soap hydrating cleanser, like Cetaphil Restoraderm Wash. On top of picking the right body cleanser, Zeichner offers what feels like counterintuitive advice for getting clean: Don’t wash every part of your body. We generally only need to lather up in the armpits, under the breasts, on the face and between the legs — for everywhere else on the body, a simple rinse will do. Maximize Moisture: The post-shower dry-off is usually a hurried, yet thorough affair. And for good reason: Who wants to apply lotion or step into a pair of jeans with still-damp skin? But to get the most of your moisturizer — and keep the natural moisture that your skin already has — Zeichner says to pat, rather than rub your skin dry, and to apply hydrating oils and lotions within five minutes of getting out of the shower, preferably while the bathroom door is still closed and air in the room has high humidity. Take Stock: Next time you find yourself under the faucet, look around. Is your shower housing a favorite botanical-based face mask? Relocate it, stat. Not all products can withstand the humid, moisture-rich conditions inside your shower. When stored in these climates, some products (especially some antioxidant-based products or preservative-free, natural products) are more likely to “turn” (oxidize, change smell, color, or consistency) and become less effective. Look at the labels of your skincare products and make sure you’re storing them in the most favorable conditions (usually, a dry, cool place). Adapting these tricks into your regimen will not only save your skin, but eventually, it’ll let you go back to daydreaming — or whatever it is you do best in the shower.